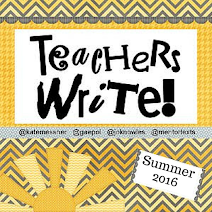 Here at Teach Mentor Texts we are always looking for more ways to support teachers! 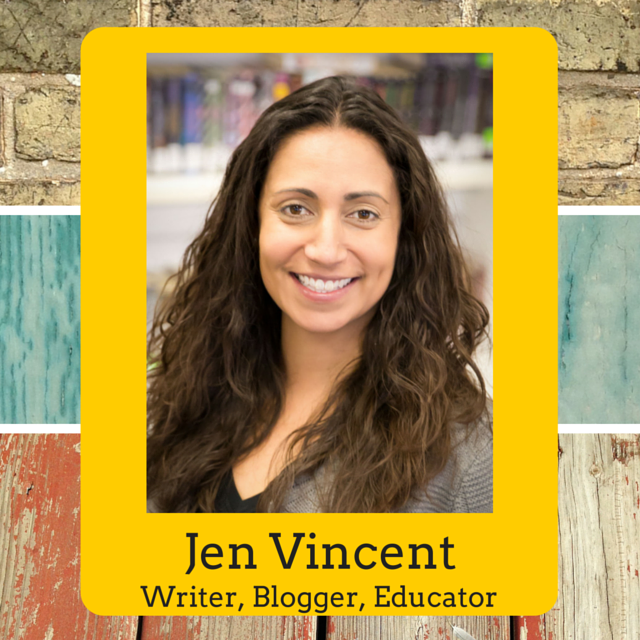 We've found that teachers seem to be constantly on the lookout for great nonfiction. We know we are! 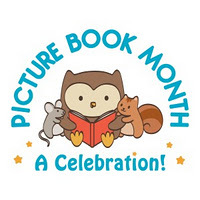 To help with this undying quest for outstanding non-fiction, we are excited to participate in Nonfiction Picture Book Wednesday hosted by Kid Lit Frenzy and The Nonfiction Detectives. 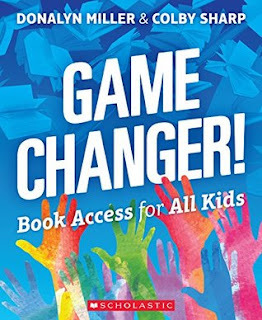 Every Wednesday, you'll find a non-fiction review here - although it may not always be a picture book review. 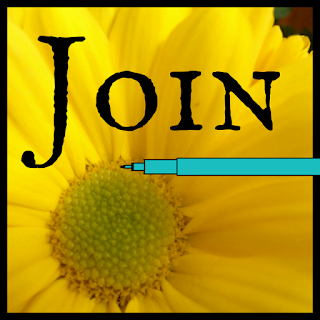 Please visit Kid Lit Frenzy to see what non-fiction others have to share, too. Frogs: For the first- to third-grade set, frogs are an endless source of fascination, especially when looked at VERY close up. See tiny poison dart frogs and mammoth bullfrogs, as Nic Bishop's amazing images show the beauty and diversity of frogs from around the globe. And simple, engaging text conveys basic information about frogs -- as well as cool and quirky facts. 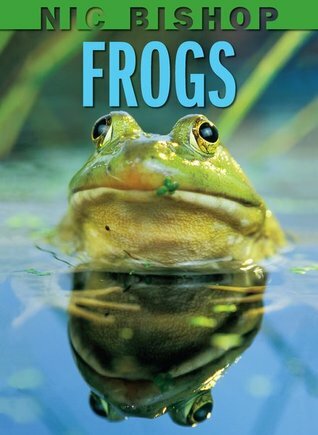 Nic Bishop Frogs is a fun and informative tour through an exciting amphibian world. Spiders: For the first to third grade set, spiders are fascinating and suitably gruesome, especially when looked at in EXTREME close-up. Amazing images show the beauty and otherworldliness of spiders. 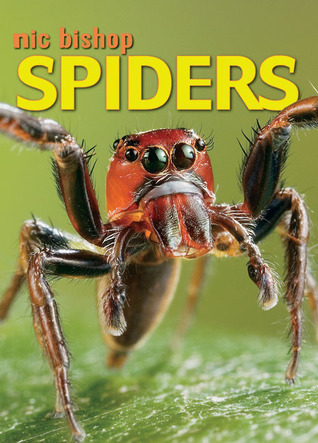 Simple, engaging text conveys basic information about spiders as well as cool and quirky facts. One stop-action montage shows a spider leaping twenty times its body length! Lizards: Another fascinating close-up look at the wonders of the natural world from Sibert Honor photographer Nic Bishop. 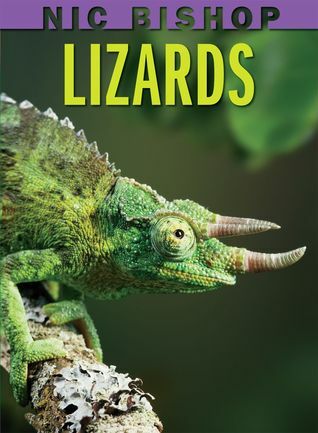 With breathtaking full-page images, including a double-gatefold spread, Sibert-Honor photographer Nic Bishop introduces the beauty and diversity of lizards.The simple, engaging text presents both basic information and fun, quirky facts about the appearance, habits, and life cycle of these amazing reptiles. An index and glossary are included. What I Think: I only recently learned of Nic Bishop and his great non-fiction writing. I'm so glad! I've tried to be conscious about reading more non-fiction but I tend to gravitate towards narrative non-fiction more than true expository text. I'll read expository text but when Peanut brings home expository text (that's all he ever picks...he just loves non-fiction), I get pretty non-excited about the books. There are a few things that Nic Bishop does so well that really have me completely engaged and enamored with his books. First of all, the photographs are excellent. Some of the pictures are so close up, they are all sharp and they are positioned on the page so they go all the way to the edge of the page. All of this factors into a captivating non-fiction book. There are notes throughout that clarify the actual size of the animals in the pictures. This really helps put things into perspective. For examples, there is a fuzzy tarantula staring at me and the fact that it says he really, truly, honest-to-God is as big as a page in the book is pretty creepy. It makes me him come to life to know that he really is that big. Um...I have to close the book now. When I asked Peanut what he likes so much about these books, he said, "The pictures are awesome!" As a mom and a teacher, I love the text in these books! Every single time Peanut has brought a book home from his school library this year, it has been a non-fiction book. I've read quite a few snake books and lizard books and even more snake books. Most of them are fine but I love reading these books because the text shares really interesting facts about the animals. The text also connects from page to page. Oftentimes, I find that the text is divided into sections with the headers and subtitles. Bishop doesn't do that with these books, instead he shares a fact on one page and then elaborates on the next. In a sense, it almost does resemble a narrative read...except it's not. We found ourselves stopping to make connections and to revel in the remarkable facts we read about. Finally, Bishop adds a little bit of the unexpected to these books. All of a sudden there are two pages that open out and then you have a surprise - and usually amazing - picture under the flaps. I love the feeling of reading a book and then...wait a second, here's a surprise! It's perfect to break up the redundancy of turn the page, read a section, turn the page, read a section. AND, Bishop also encourages readers to flip back to other parts of the book here and there. I love that. One example of this is in Frogs when on page 8 there is a picture of a baby African bullfrog but the caption tells readers to turn to page 40 to see the adult African bullfrog. It's a great opportunity to switch things up a bit and it also reinforces the idea that expository non-fiction can be read out of order. 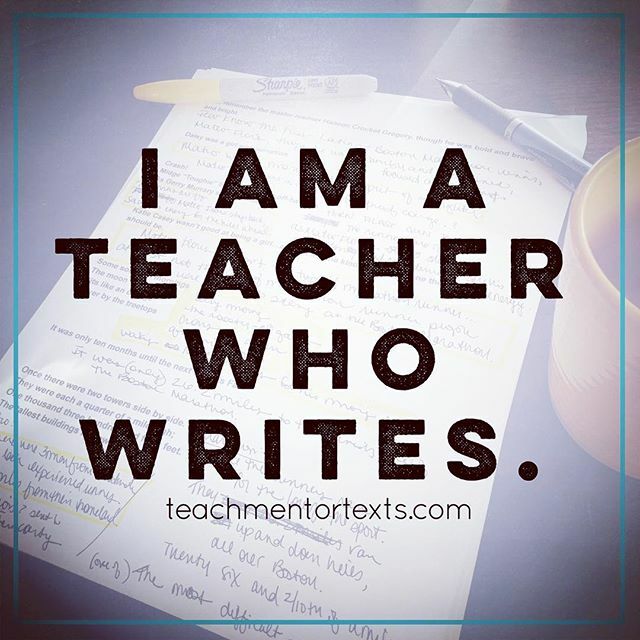 Our natural instinct is to want to turn to the back and to want to compare and I think it's easy for kids to recognize that research and learning doesn't have to mean sitting down and reading straight through a non-fiction text all the time. When it comes down to it, we are really enjoying Nic Bishop's book at our house and I think this is exactly the kind of non-fiction text we want to see for students. Writing Prompts: After reading at least three of Nic Bishop's non-fiction books, take time to notice what is similar and what is different. 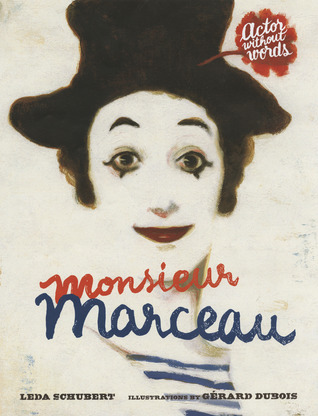 What do you notice about his style of writing or his books?